Need a new website or logo designed? Why make your site visible like just another website on the internet? We make a creative website for your website which gives professional look and feel to your website. In today’s era having a website is very simple but having an impressive and professional website for your business is most important now-a-days. Web Design is a beautiful way of attracting customers to your website. We design your company’s site in such a way that delivers your organization’s message in a compelling way. We use latest technologies or tools in web design to make our client’s satisfied. What separates design from art is that design is meant to be Functional. We have skilled designer that serve effective design with rich in color combination, logo design, banner, business cards, etc. We offer top quality high professional Web Design services. We provide responsive web design which work on any device or browser. Our Web designing includes parallax scrolling, responsive design, CSS3, HTML5, bootstrap. Web site design is most effective as it can keep your customers engage and persuade them to stay on your website and come back. 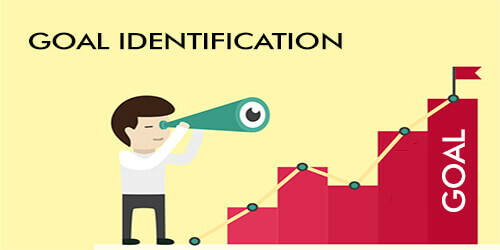 Goal identification is crucial to the successful outcome of your business. Here we work with clients to determine the goal and purpose of the website which needs to be fulfilled. Clear goals allow our web team to focus on what will provide the most impact and move the organization forward. We understand who your target customer is, who your competition is, and what your goals are. After knowing the website’s goal we can define the scope of the project. Defining the scope of the project is a critical step in the process. 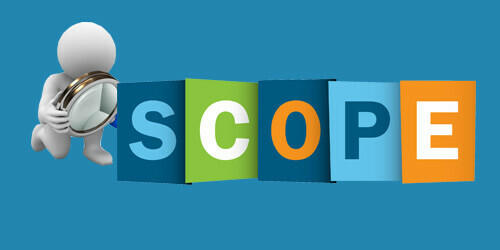 Project scope is the part of project planning that involves determining and documenting list of specific project goals, deliverables, features, functions, tasks, deadlines, and ultimately costs. 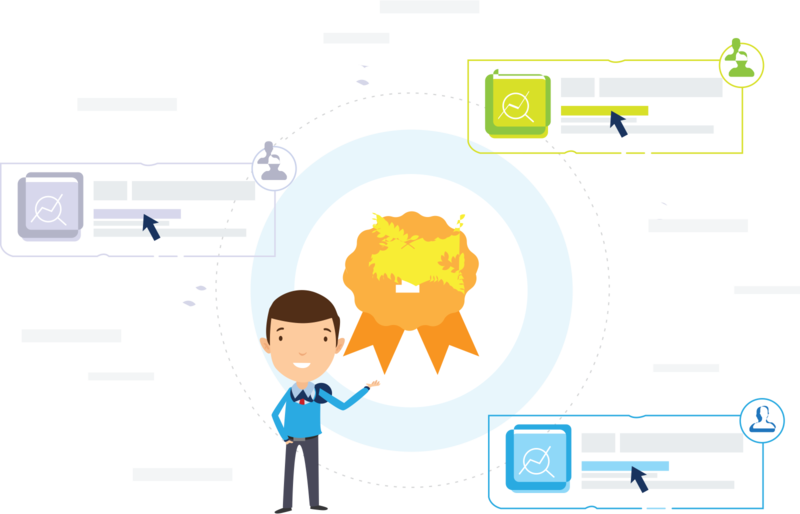 We define the scope of the project that holds which pages and features the website requires and timeline to build those out to fulfill the goal. Site Architecture includes the site map and wireframe of pages. 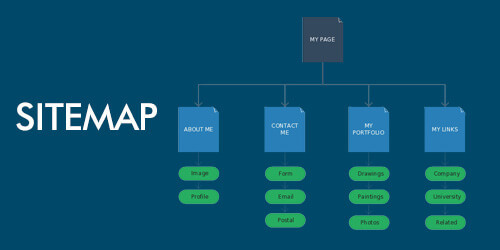 Sitemap shows all the pages that are included in the website and relationship between them. We sketch out our ideas to work efficiently and get the proper visual solution. Wireframe provide a detailed view of the content that will appear on each page. Although they do not show any actual design elements, the wireframes provide a guide for defining content hierarchy on the page. As content is the most important part of the website by which you can get higher traffic on your website and let them to stay on your website. All sites are content driven; it’s the content that makes a site effective and successful. We create a clean and attractive content for your website. We always keep search engine optimization in mind to help keep pages focused on a single topic. Once we are ready with all the pages how they are going to be displayed to website visitors, it’s time to make sure it works appropriately according to the client’s requirements. The testing makes the project go smoother and is always fruitful. At this stage we review the site on multiple browsers (Firefox, Safari, and Internet Explorer) and multiple devices (laptops, tablets, and mobile) to see if and where breaks occur. Once the website is beautifully created and working appropriately, it’s time to launch your website with your convenience. But once the site is launched, the project is not over we ensure that you are unstoppable when it comes to using and populating your new website. 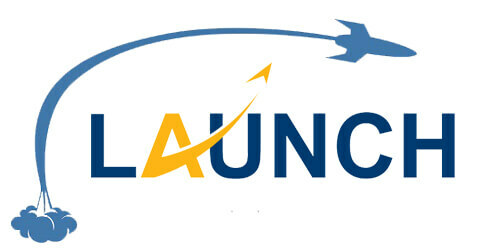 Once the website is launched our responsibility just doesn’t end here we provide full support after launch too. Are you looking for a beautiful and creative new website? Yes you are on right place. We believe that first impression lasts forever and so we design much creative website for our customers after understanding it thoroughly. We provide various packages which differ from business to business.